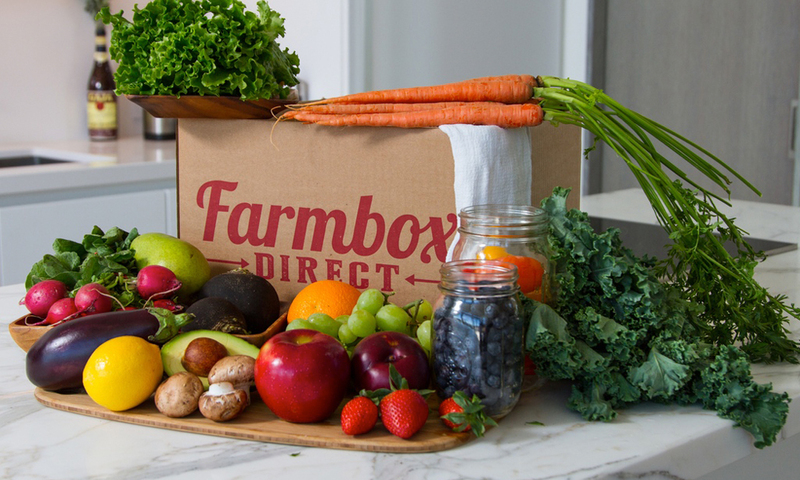 Farmbox Direct is a farmers market shipped to your door. Ashley started Farmbox Direct because she thinks that the freshness of the farm should be available to everyone. Here in NYC we have an incredible framers market network but even then it’s sometimes tough to stop in. When I can, I usually spend the day with a brussel sprout tree or some lacinto kale hanging out of my bag. Farmbox Direct brings the freshness of the farm (or green market) to your door. It’s sort of like a CSA and Hello Fresh smashed together. The box comes with what is fresh, local and at it’s peak, given the unpredictability of mother nature. This is a good thing for adjusting our eating habits back to the seasonal, locavore ways of the past. I remember when I was a kid, my grandmother would spend a weekend canning tomatoes because they didn’t grow in the winter. Not the case today. That’s because those winter tomatoes are greenhouse, pesticide, growth hormone, genetically altered seed, specimens that probably can grow on Mars (and they taste like it too). Ashley’s roots are on a farm which makes her perfect to start a service like this. She understand the enormous impact it can have on farmers and those of us subscribed to their delicious, natural bounty. We’ve been big into barrel aged things that traditionally have never seen the inside of a barrel. 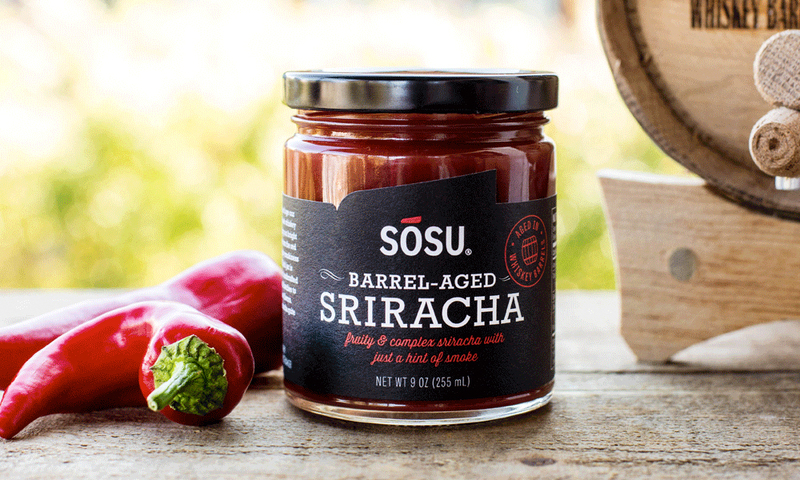 SOSU Barrel Aged Sriracha takes it to the next, next level by applying this trend to a hot sauce. Just when you thought your hot chicken was perfected, along comes this depth in a jar to add yet another layer of complexity to your dinner party wow-pertoire. Secretly we dip carrots straight into the jar when no ones looking for a quick snack. This reminds me of the Seinfeld bit about maximum strength aspirin. 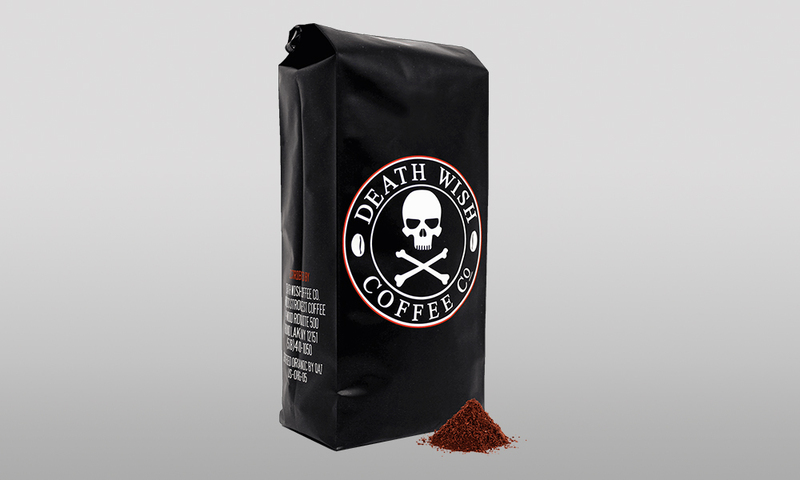 “Figure out what will kill me, and then back it off a little bit.” Death Wish Coffee is the only common household food product that I’ve seen promote a skull and cross bones warning. It claims “highly addictive.” Thanks to Howard Schultz for exploiting what a bunch of Italian guys do in a “bar” every morning and afternoon, we’re a strong coffee obsessed nation. Death Wish takes that to the max by combining the strongest beans with what they call a perfect roasting process. We imagine blow torches and heat shields are involved. They even dropped this juice in vodka for a limited Death Wish Coffee Vodka run. Apparently only available in Albany New York though. I ate my first bug in Vietnam. It was a cricket.Legs and all. I followed that with tree grubs, grasshoppers, ants and beetles. None of those insects tasted particularly terrible but the texture was the palette killer, especially the cricket legs. As we run out of viable protein sources with the rapidly increasing world population, using insects to supplement traditional forms of protein is going to be a necessary move. The first step in that is hurdling the psychological obstacle course. 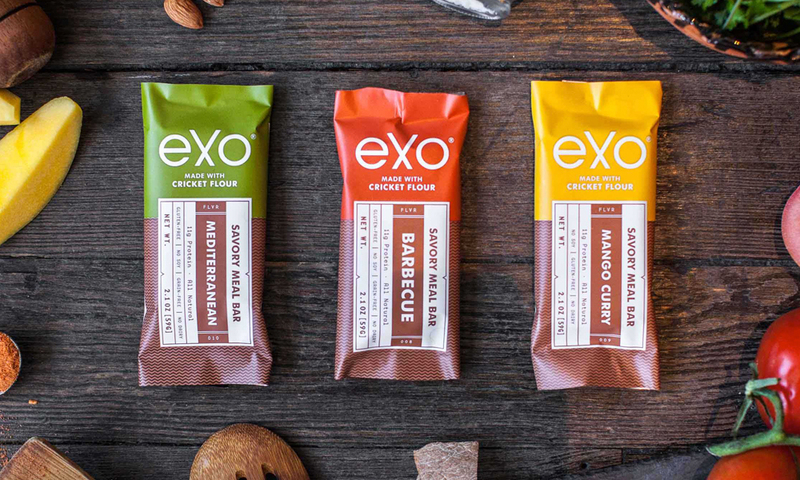 Exo Cricket Flour Protein Bars takes the first big leap in the direction of the finish line. The key, get rid of the cricket legs. 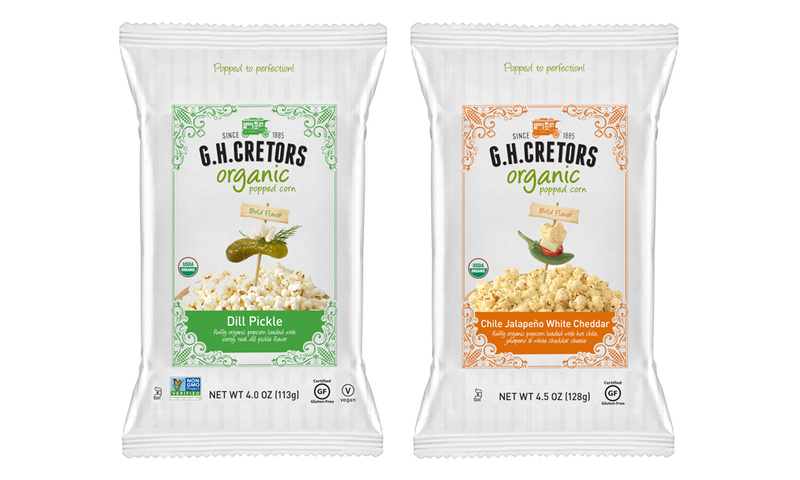 They do it by turning crickets into a fine “flour” and then making their bars from the fine grain. That leaves you with a virtually indistinguishable protein bar that’s not only tasty and effective but sustainable in the best way possible.